LOS CABOS, Mexico – Los Cabos Tourism Board today announced a record six percent growth in domestic and international visitors year-to-date, an increase driven largely by the nation’s investment in dramatically improving safety and security over the last year. Los Cabos has defied national trends in driving a 90% reduction in violent crime since October of 2017, according to the most recent data available. The dramatic turnaround – fueled by across the board upgrades to the destination’s security processes, personnel, and infrastructure – have led to significant new investments in direct flight routes and hotels, with more than 500 weekly flights and over 1,000 hotel rooms added in 2018 and 1,200 more to be opened before the year ends. Hotel investments have totaled more than $1 billion over the same period. Los Cabos implemented an emergency five-point plan in September 2017, to overhaul its security procedures throughout the destination. Since then, Los Cabos has recorded a record year of tourism totaling more than 1.8 million visitors from January to August 2018 – improving upon the already record numbers achieved in the same period in 2017. •	More than $1 billion in hotel investments. Los Cabos’ tourism profile and built-in resilience is a rare but exceptional strength for a destination – nationally and globally. Seven out of 10 visitors to Los Cabos are repeat guests and 90% of first-time visitors say they would return. 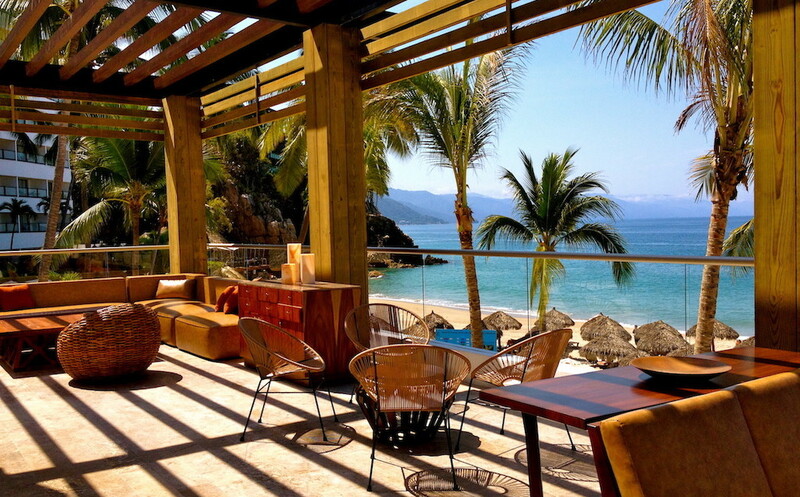 In addition, 20% of tourists visit Los Cabos at least four times per year. Los Cabos, located at the tip of the 1,000-mile long Baja Peninsula, is one of the world’s most diverse tourism destinations. Boasting a dramatic desert backdrop nestled by coastlines of the Pacific Ocean and Sea of Cortez, Los Cabos is home to award-winning resorts and culinary offerings considered some of the finest available anywhere. A growing list of championship golf courses, rejuvenating spas, world-renowned sport fishing tournaments, and state of the art convention facilities add to the destination’s unmatched appeal.